Welcome to our home page! Are you looking for a new Dental home? 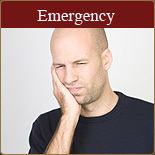 Are you looking for a dentist “near me”? Discover what our Murray Utah dental office can do for you. For over 20 years, patients of all ages in the Salt Lake area have enjoyed the highest quality care from Dr. Stephen D. Haslam. 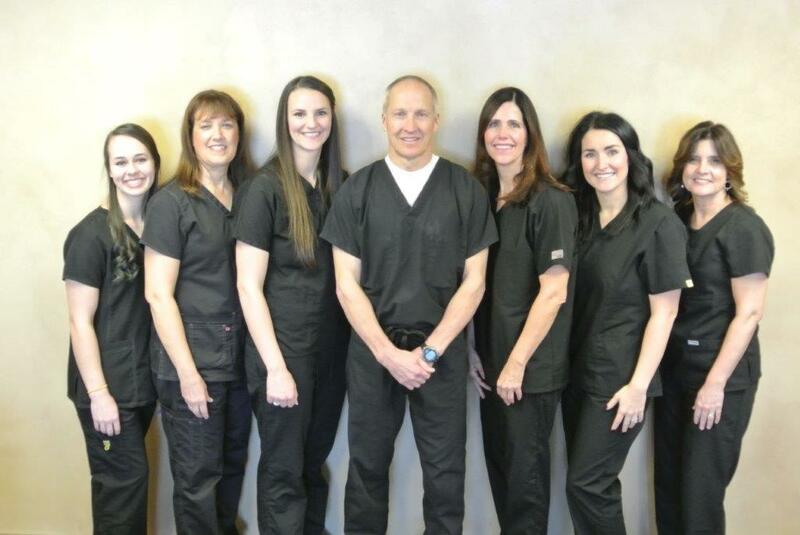 Our experienced and friendly Murray staff will make you feel at home as we provide you and your family with personalized dental treatment. 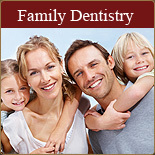 We would love to meet you and your family! 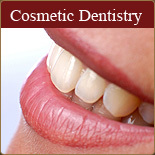 We offer all aspects of general dentistry emphasizing Cosmetic Dentistry, Sedation Dentistry, and Wisdom Teeth removal. We are conveniently located in the heart of the Salt Lake Valley with easy freeway access. For those shoppers, our office is in Murray near Fashion Place Mall. New and emergency patients are always welcome. 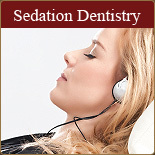 Have you ever wondered what a new smile could do for you? 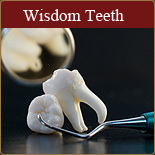 From sealants to crowns and cleanings to teeth bleaching, what’s in your dental future? © Copyright 2019 Stephen D Haslam DDS. All Rights Reserved.